The panel is composed of program administrators and participants who will talk about the content and goals of these programs such as Emerging Leaders Program, Women’s Leadership Program, and the Adaptive Leadership Program. A poster expo and celebration showcasing the ideas and projects from the second cohort of Diversity and Inclusion Fellows, and announcing next year’s Fellows. In this session, panelists from key offices dedicated to supporting faculty in obtaining and managing sponsored research funds will discuss recent initiatives focused on streamlining their services. We are an intergenerational group of alumni and staff who are willing to listen and provide mentoring. Join us for a Kick-off Information Session! In this dialogue, students will have an opportunity to share some of the challenges they face and discuss potential mechanisms that could alleviate these challenges or provide support. The first Demystifying How Georgia Tech Works event will address issues around the mission of higher education, costs, ethical aspects of rankings, and some unethical practices. Expand your knowledge in responding to student crisis and in your role as a member of the Georgia Tech community. Demystifying Tech: "Undergraduate Enrollment: Goals, Stats, and Stories"
We will discuss the current undergraduate population at Georgia Tech, how applications are reviewed, and how decisions are made to shape the Institute into a global leader in education and innovation. "Intellectual Property at Georgia Tech: Paths for Discoveries to Make a Difference"
You will learn about the technology transfer process at Georgia Tech, overview the role of public universities and sponsored research programs in technology transfer, and talk about other paths that Georgia Tech ideas take to make a difference. Free Speech, Political Correctness – Any Boundaries? This session will shed light on some of the following issues: What kind of speech is and is not protected by the First Amendment? 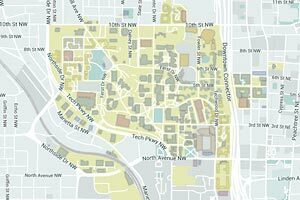 What laws and other considerations apply to speeches on campus? The Colors of Money Part II – Who Decides? This is a follow-up to last year’s mini-course on Georgia Tech’s “Colors of Money.” Following an update of Georgia Tech’s fiscal 2018 budget, participants will look “behind the curtain” of how funding distributions from various sources are determined. 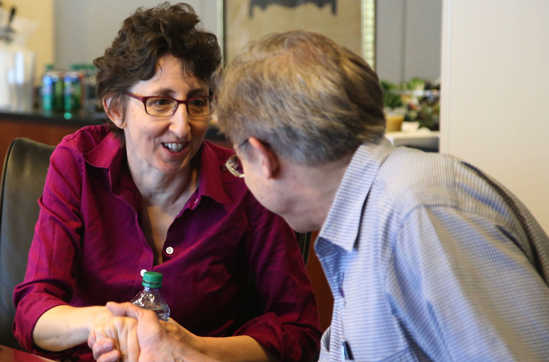 Institute Diversity is offering 90-minute Implicit Bias Workshops designed for Institute faculty who serve on RP&T and faculty search committees. The speakers will review how we decide whether to embark on a new initiative, what are the pitfalls and the ingredients for success. 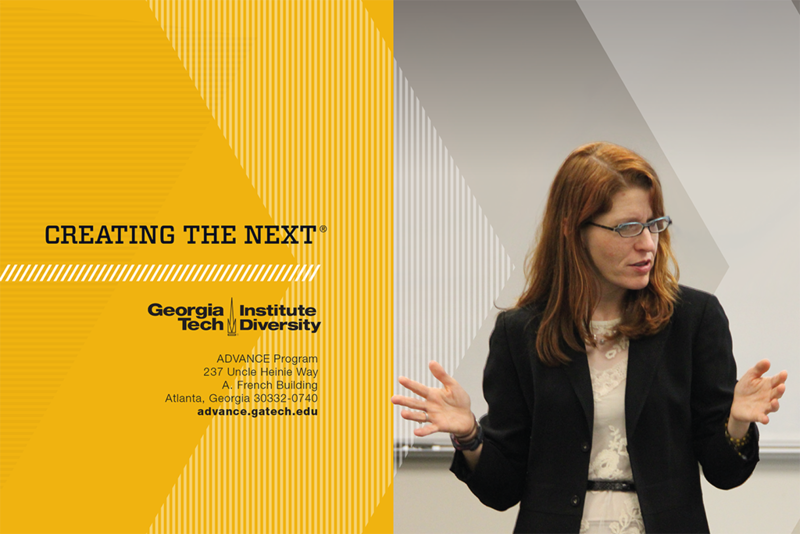 Hear from senior leadership in Development representing close to 100 years of Georgia Tech experience. This presentation will provide an overview of the Office of Government and Community Relations' three main departments and who they serve, as well as information about the Office's role with the University System of Georgia Board of Regents. This event is part of the "Demystifying How Georgia Tech Works" event series, organized by the ADVANCE Program at Georgia Tech. 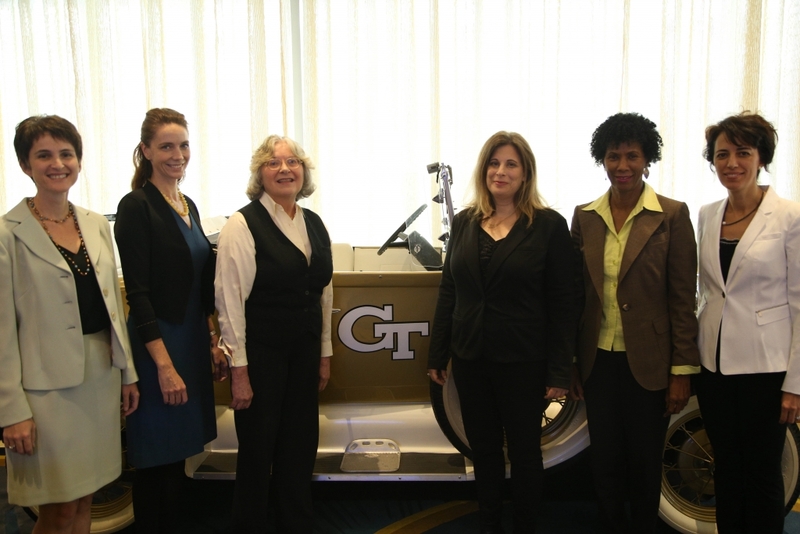 Lynn Durham and Jennifer Herazy will discuss Georgia Tech's leadership organization and reporting structures. This presentation will cover a number of key questions that address how Georgia Tech is organized financially. The Seventh Annual Diversity Symposium provides a forum for robust, informed discussions among faculty, staff, and students on issues relating to building and sustaining an inclusive campus community.